Jesse Foreman has been the Director of Football Operations for Cincinnati-based KMG Sports since 2017. He has been an NFLPA-Certified Contract Advisor for four years and founded his own agency – Global Sports and Entertainment – prior to joining the ranks at KMG. The Covington, KY-native received his Juris Doctorate from the University of Cincinnati College of Law, where he served as President of the Sports and Entertainment Law Society and was a student member of the National Sports Lawyers Association. A serial entrepreneur, he founded Fanoptic, a sports social networking site. The competitive representation industry appeals to Foreman, who participated in the Running of the Bulls in Pamplona, Spain while studying sports and entertainment contracts in London, England. He currently represents four NFL players. You can find him on Twitter (here) and Instagram (here). We were fortunate enough to ask Jesse a few questions about how he got his start, the sports representation industry and his advice for aspiring agents. Check out the interview below. SAB: How did you get your start in the representation industry? Jesse Foreman: I have a very different story than most. I used to work in the night club industry and owned a club for a short period of time. A lot of players would come to my venues and complain to me about their relationship and communication with their agents. So I decided to become an agent and went to law school for that reason. I remember when I was at the NFLPA Test in [Washington] DC, someone asked how many agents thought they would have someone drafted. 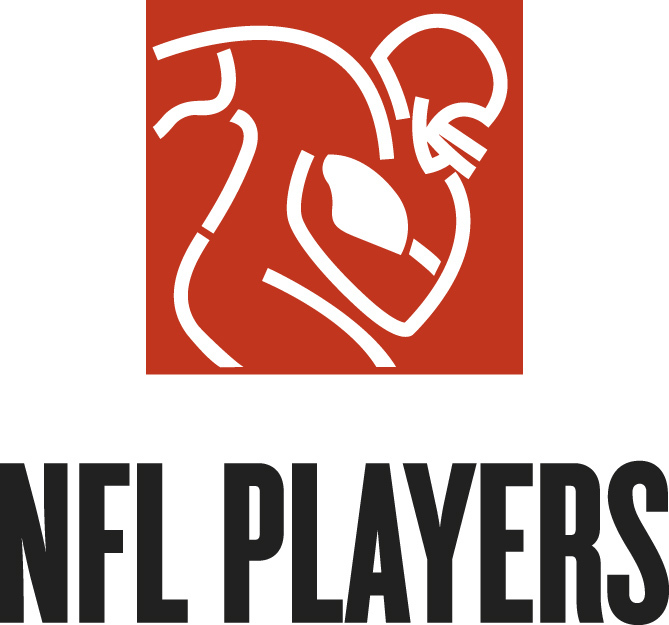 I raised my hand, along with about 95 percent of the room, and then the NFLPA members laughed. I think six people in the whole room had someone drafted that year, and I was lucky enough to be one of them. I started an agency with my good friend Nordibek Talipov straight out of law school and we got lucky enough to find Austin Reiter, a great center flying under the radar. He signed with us, killed it at his pro day, and got drafted in the 7th round. SAB: How did you get started with Katz Management Group (KMG)? JF: I am friends with Brandon Hunter, who is the Head of Basketball Operations at KMG. An opportunity arose for an opening in the office at KMG and they offered me a position. SAB: How do you differentiate yourself from other agencies in the ultra-competitive football representation industry? JF: I always have the best interests of my clients in mind. I tell them [my clients] the truth every time, even when they don’t want to hear it, and I never promise nor predict things that I have no control over. I work night and day to find the best opportunities for my clients and I keep in constant contact with them. SAB: What does an average day in your life look like? JF: It depends on the time of the year really. I watch a lot of games and game film, answer a lot of texts/calls/emails, travel a lot for recruitment, travel for visits to the training facilities to ensure that my client’s training is going well, solicit marketing opportunities, negotiate marketing deals and league deals, review marketing and league contracts, help find housing and/or cars for clients, and attend a lot of games. It is long days and nights and there is always something else to be done. SAB: For someone looking to break into this industry, what advice would you give? JF: Be prepared to work a lot and make very little money at first. This is not a get rich quick industry like most people think and Hollywood portrays it. Most agents just end up losing money in their career. You have to love football, really want to help the players, and be willing to grind away until people start to take note of your work. Also, there is a lot of money involved in recruiting players and training them, so either be prepared to have a lot of money to invest or have an investor. The biggest thing that has helped me succeed is my ability to spot talent that is overlooked by other agents. Make a name with the late rounds and UDFA players that will make the 53 [man roster]. If you really love football and really have the passion to become an agent, it is the greatest job in the world. Just be prepared to put in 50-hours a week and make no money for the first couple of years. SAB: In your opinion, what are three pivotal traits an agent needs to have and why? JF: Good communication skills. The biggest complaint I hear from players is “I can never get a hold of my agent.” Knowing what your client wants is the most important part of our job. We can advise clients on what we think is best, but at the end of the day, every decision lies with the players. Willingness to grind. Finding players under the radar takes watching a lot of game film. Road trips for recruitment mean long months on the road and lots of meetings. Marketing opportunities are not just going to get thrown at your client unless they have a big name in the league. You have to constantly reach out to companies and try to find your clients marketing opportunities. You have to read over lots of long contracts and make sure that every word in the contract is the best wording for your client. Sometimes negotiations can take a long time and require months of working with the team to get the best deal for your clients. Ability to relate to people. At the end of the day, the player has to choose you to represent them. Without clients, none of the other things matter. So the ability to relate to people and sell your services is really the most important part of the job. SAB: What advantages does your law background provide in this industry? JF: I stand differently from almost ever other person with a law degree in the industry on this issue. I’ll be real – it helps with contracts and that is about it. Other agents will sell up their degree and make a big deal of it. I know a lot of incredible agents that don’t have a law degree.